Mahavir Bhullar, Rimple Dhindsa, Tannu Kaur Gill et al. Indian thriller co-written and directed by Vikram Thori. 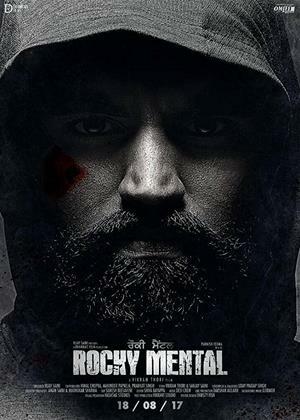 The film follows Rocky (Parmish Verma), a promising boxer looking to make it to the top. With superstardom beckoning, Rocky is targeted by his rivals and has his dreams cruelly taken away. However, determined to achieve his ambitions once more, Rocky vows to fight back, take out his rivals and get his revenge. The cast also includes Jagjit Singh, Tannu Kaur Gill and Karanveer.